Ford Repair - $50 Off! $10 off Ford Oil Change! When you bring your vehicle in to Made in America/Made in Japan in Sacramento, we keep it simple by being honest and professional. It begins with our first conversation with you and is completed by doing our best to make fixing car problems a rewarding and pleasant experience for you. We take respectful care of each customer and are proud of the quality of the work our skilled and experienced ASE Certified Technicians do in our shop. Our warranty stands behind the best work available anywhere! Don’t pay the excessive prices dealerships charge! Call us and get the very best work at better prices. We have grown our business at Made in America/Made in Japan through the years by the referrals we’ve received from many satisfied customers. We want you to feel well taken care of from the first moment you call or stop by. Customer service is as important as taking good care of your car, so we also provide shuttle service to local areas to make getting back and forth easier for you. 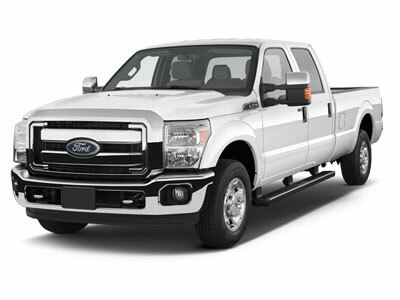 We have worked on any Ford model line you can name; including the Ford Escape, Ford Fusion, Ford F-150, Ford Explorer, Ford Fiesta, Ford Taurus, Ford Mustang, Ford Edge, Ford Focus, Ford Flex, and all the others, new and old.